Local Natives Hit The Late Night Scene | True Endeavors Presents: music, tours, tickets, mp3 downloads, concert pictures, videos, Madison WI. 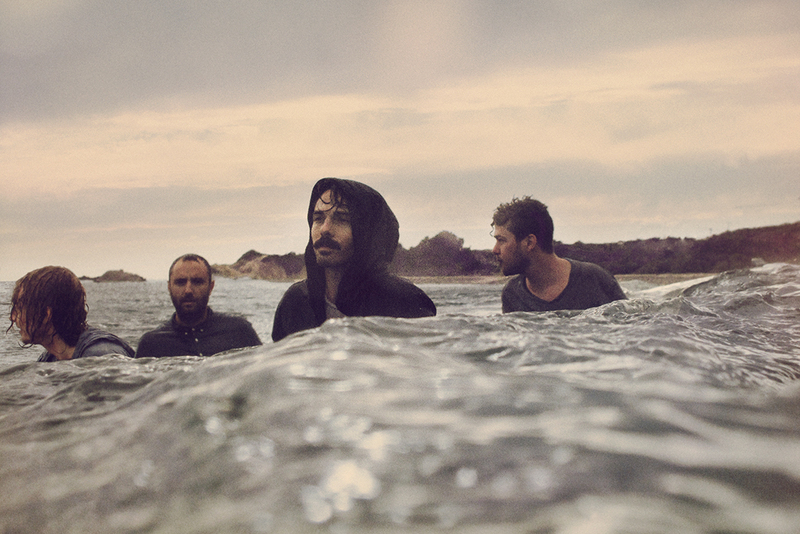 Did anyone catch Los Angeles’ Local Natives on Letterman last night? Here’s their beautiful performance of “Breakers” off of their most recent release, Hummingbird. We’re reminded of artists like Youth Lagoon, Indians, Ra Ra Riot, and Vampire Weekend, but want to hear what you think as well! Let us know in the comments section below. If you liked what you heard, be sure to catch the band live in Madison at the Orpheum Theater on September 19.